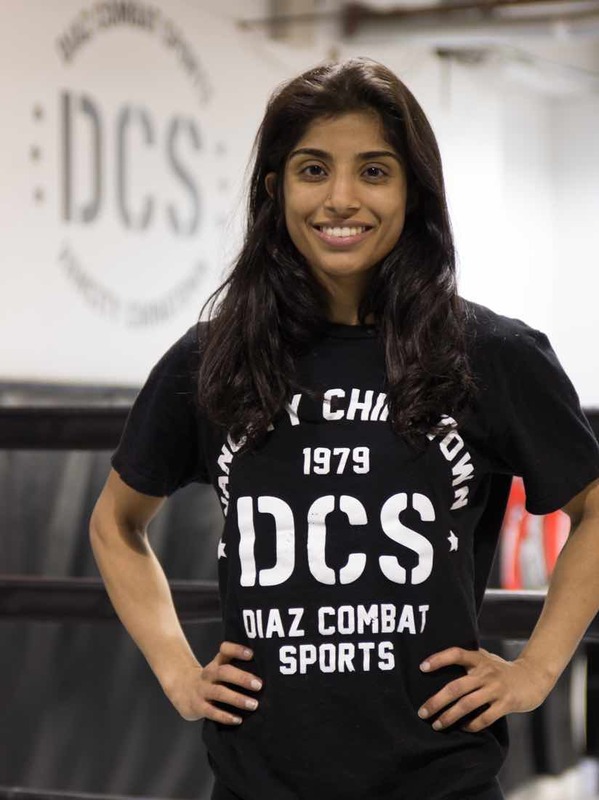 At Diaz Combat Sports we have a team of World-Class Martial Arts trainers with a huge amount of experience and knowledge in Muay Thai Kickboxing, Boxing, Jiu-Jitsu and MMA. Not to mention the most fun and nicest trainers in the city. 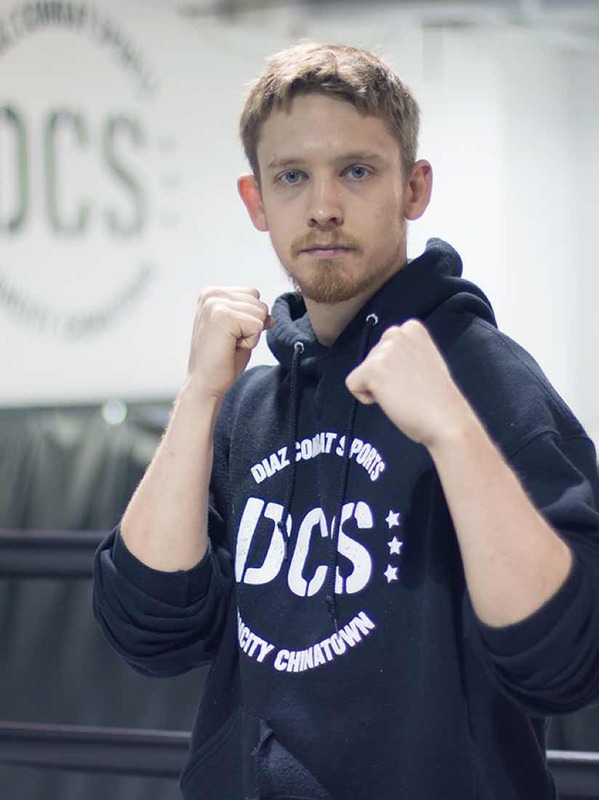 DCS is one the most experienced groups of Martial Arts trainers in all of Canada. 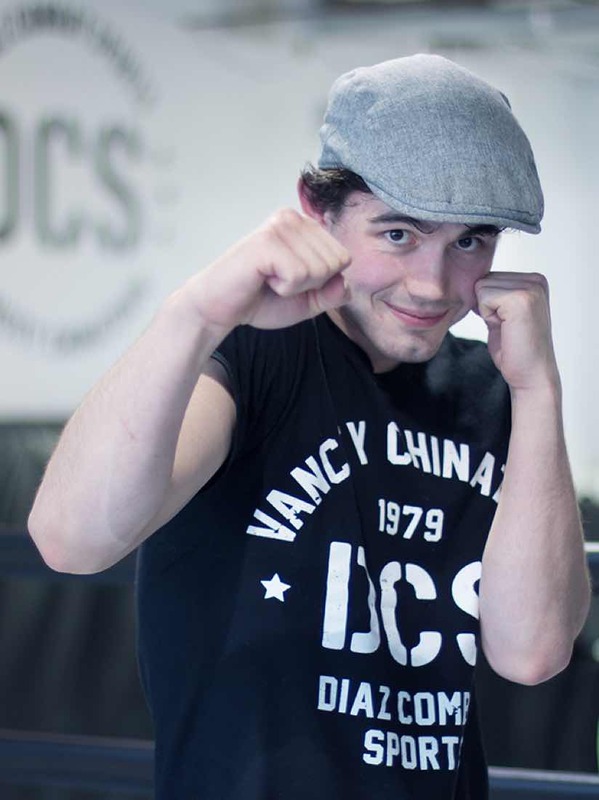 Finally, Vancouver has a World-Class Martial Arts facility with World-Class trainers. 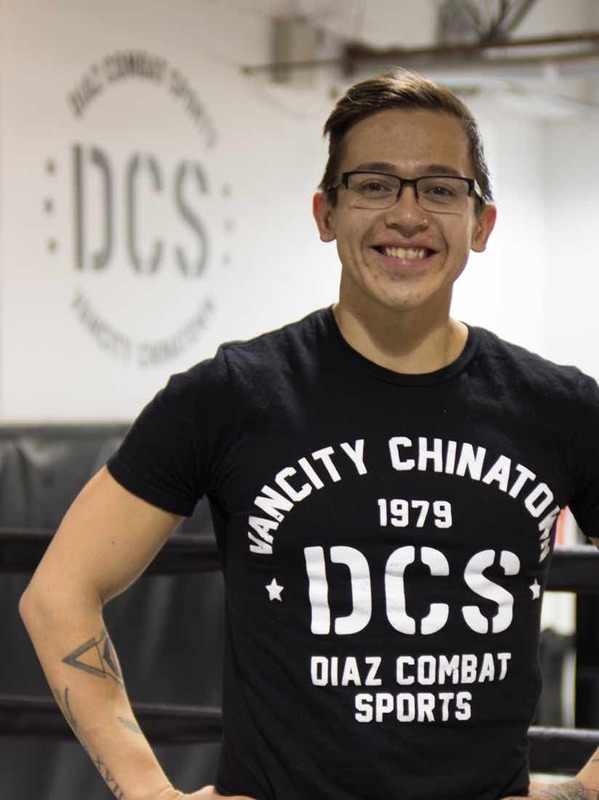 KOTC Bantamweight World Champion, AFC Bantamweight World Champion, Hook n Shoot North American Champion, 2 x PNW Champion, Fearless MMA Champion, Canadian Muay Thai Champion, Intercontinental Muay Thai Champion. Veteran of over 50 professional fights all over the world. Places include Japan, Hawaii, Abu Dhabi, California, Florida, Philippines. Events include ONE Chapionship, Strikeforce, Superbrawl, Hook n Shoot, TKO, KOTC, ADCC and Shooto Japan. Lived and trained Martial Arts in Thailand, Philippines, Arizona and Las Vegas. 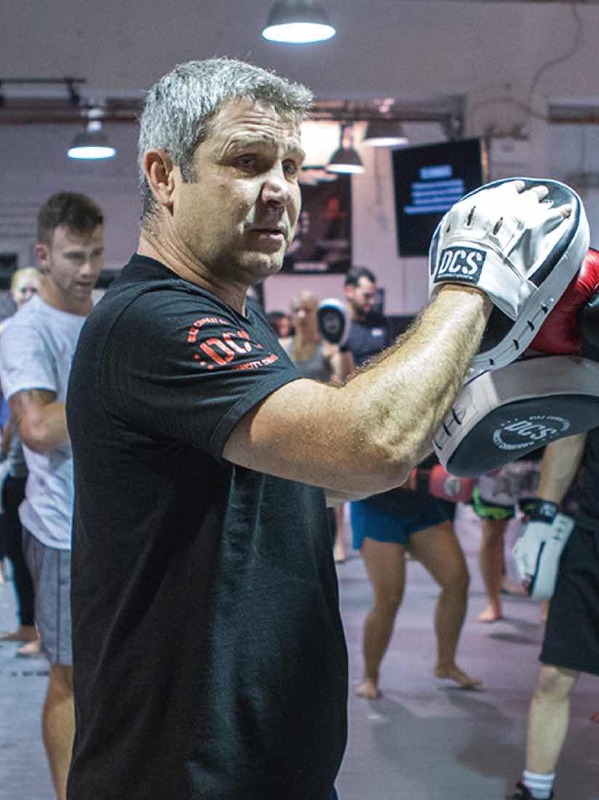 Trainer to many professional fighters including current UFC fighters. Co-owner of The MMA Lab with famed MMA coach John Crouch and the greatest UFC Lightweight Champion Benson Henderson in Phoenix, Arizona. The nicest and most fun instructors in Vancouver! Click instructor headshots for more info. 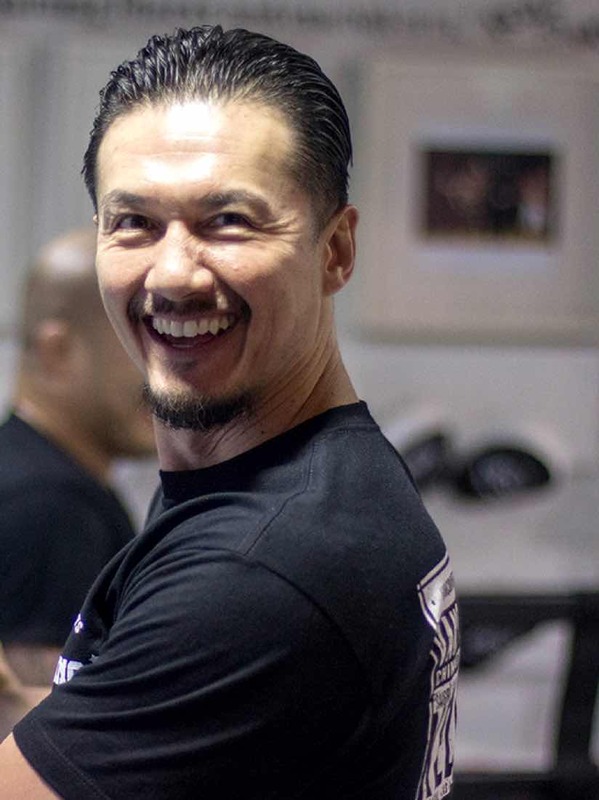 The most accomplished North American to ever compete Muay Thai in Thailand. With over 70 Muay Thai fights including fights in the famed Lumpinee and Rajadamnern Stadiums in promotions like Thai Fight, Lion Fights. Against names like Mailapet, Superbon, Jo Natawut, Namjon, Jose Neto and Matt Embree. 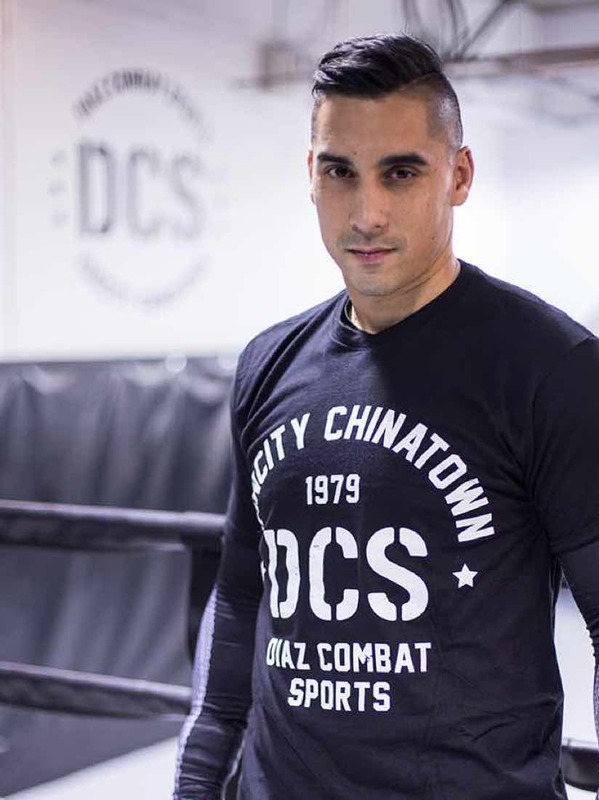 He has established himself as the best Muay Thai Fighter North America has come to offer. Muay Thai Specialist. Former General Manager of Fairtex Thailand, AKA Thailand and Tiger Muay Thai. 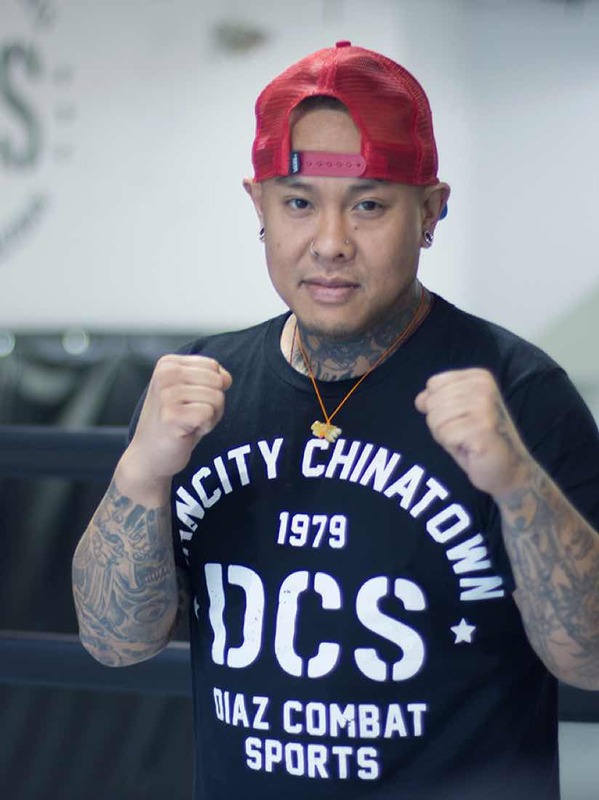 Current coach/manager to Glory Featherweight World Kickboxing Champion Petchpanumrung. Over 15 years Muay Thai experience in Thailand. Learn authentic Muay Thai from a real Thai. Skipper Kelp began his journey in combat sports as a child with black belts in Taekwondo and Japanese Karate. Kelp began boxing at the age of 12 and won several nation championships including the 1987 Olympic Sports Festival, 1987 and 1988 National Golden Gloves and had the privilege of representing the U.S. in several international competitions. Kelp turned pro in 1991 and had an entertaining career with “Tuesday Night Fights” Fight of the Year honors and retired 24-4-1 with 16 Ko’s. After boxing Kelp formed the UNLV boxing team and produced over 20 National Collegiate Champions. In 2006 Kelp led the UNLV boxing team to a National Collegiate Title becoming the first non military academy in over 20 years to accomplish that feat. Represented Canada at the ’88 Olympics at the age of 19. ’01 retired from boxing with 29-2 professional record and 155-11 amateur record. Over 25 years in Martial Arts experience. Trained in the Martial Art disciplines of Karate, Shorinji Kempo, Arnis (Kali), Boxing, Muay Thai Kickboxing, Jiu-Jitsu and MMA. Experienced in tactical self-defense situations. Padman and sparring partner to many current amateur and professional fighters including Pride FC fighter Minowa. 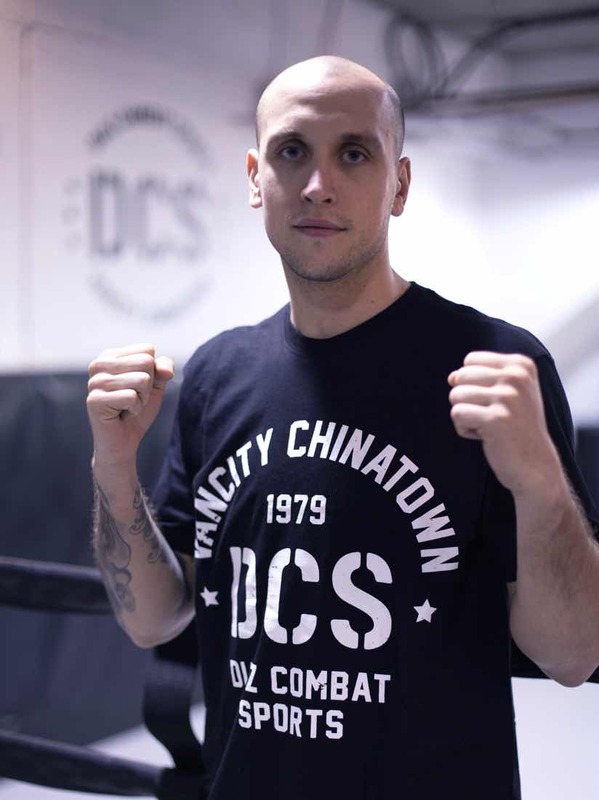 For the past 5 years has been under the direct tutelage of owner and head instructor of DCS, Ryan Diaz. Praise Vaughn, also known as ‘The Technician’ specializes in the sweet science of boxing. Taught by only the very best in the business including over 6 months of intensive training with Skipper Kelp of Fight Capital in Las Vegas. Praise is known for her attention to detail, focus on correct technique and high energy fun in classes. Praise is a certified competition level sports coach with the NCCP, a personal trainer with BCRPA and a Yogafit instructor. With over 18 years of coaching experience, Praise works well with all levels, from total beginners to competition level athletes. 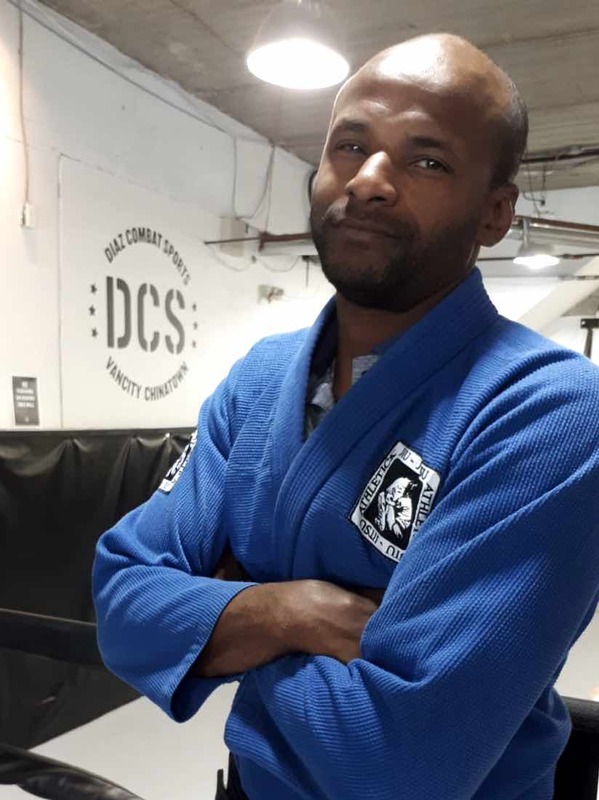 Head Instructor of the Jiu-Jitsu group at DCS. 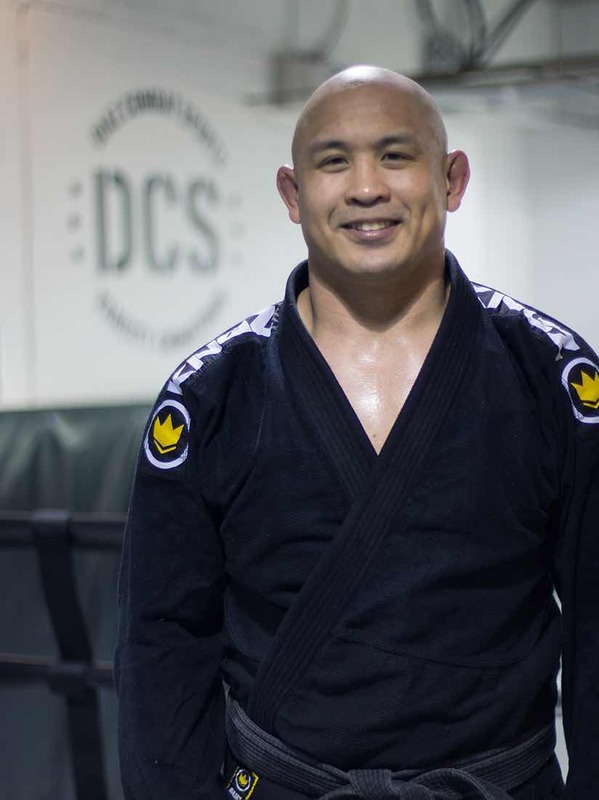 With over 25 years of Jiu-Jitsu training was one of the first BJJ Blackbelts in Vancouver. 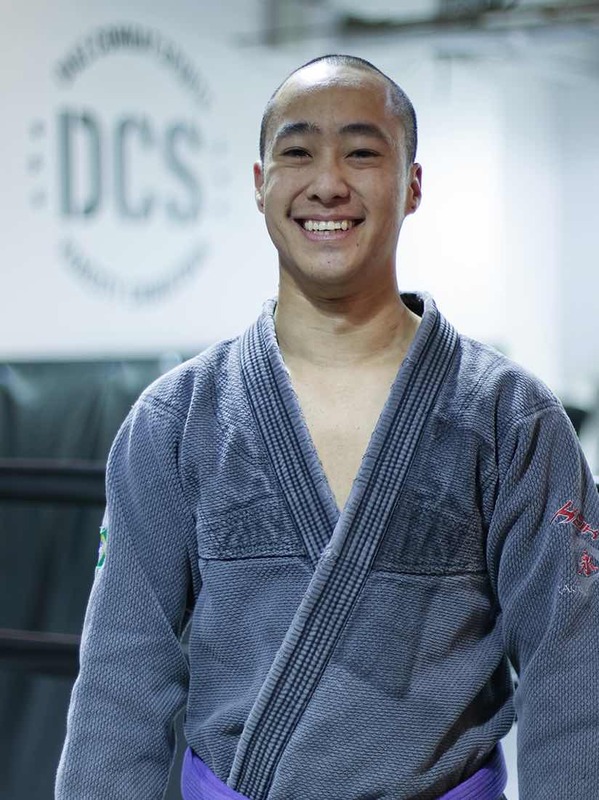 Also a Captain in the Vancouver Fire Department he is a great leader with a tremendous amount of knowledge in the art of Jiu-Jitsu. Training Brazilian Jiu Jitsu since 2002. In 2010 received his blackbelt from Master Marcus Soares. Has competed in various tournaments locally and abroad. 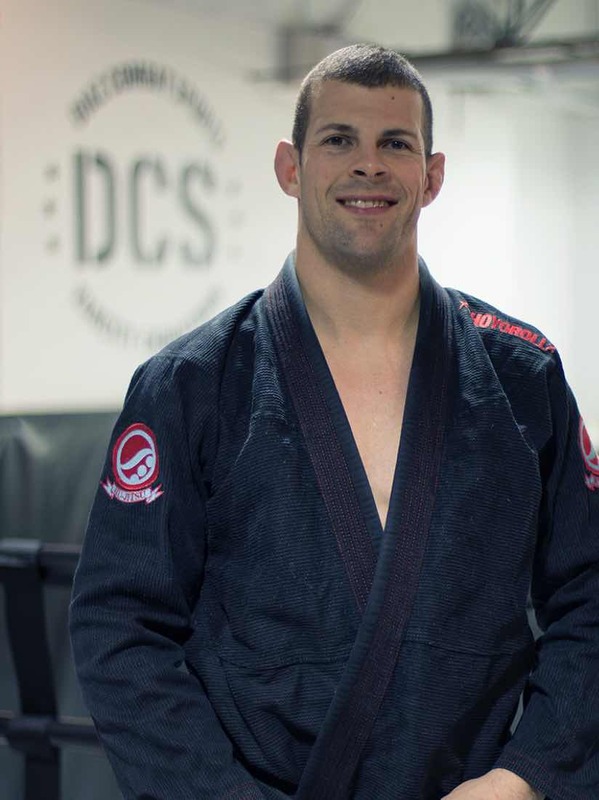 Accomplishments include winning gold in the adult blue belt super heavyweight division at the pan-ams and winning bronze in the blackbelt masters ultra-heavyweight division at the pan-ams. 12 years experience in Jiu-Jitsu. Black Belt under Vlado Skrepnik. BJJ Black Belt. Professional MMA fighter with a record of 6-1. Currently under contract with TKO MMA (Montreal, Canada). Practicing Jiu-Jitsu since September 2008 and received a purple belt in May of 2016. Specializes in teaching where a smaller individual must face against a larger, stronger opponent while figuring out how to overcome them. 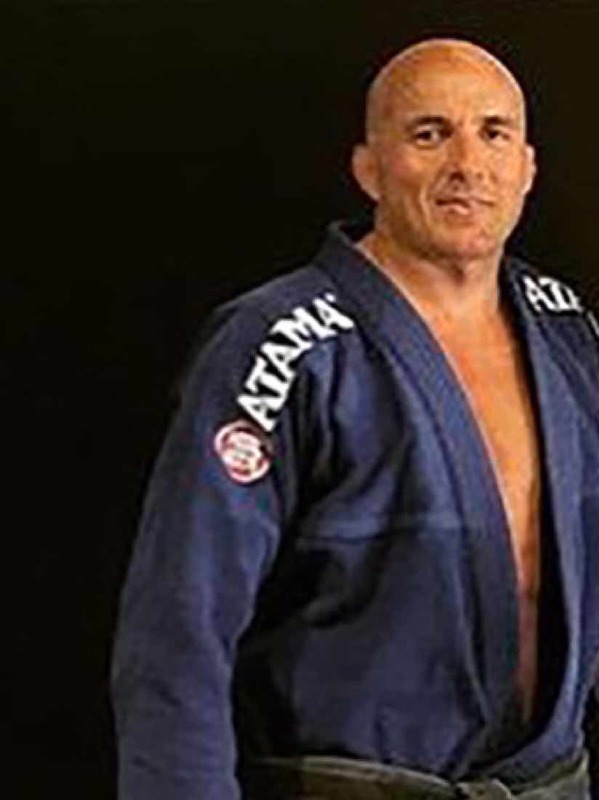 In addition to Jiu-Jitsu, he practices yoga and does strength and conditioning to keep the body working optimally. Jonathan Hutchinson has been working with youth for over 7 years. 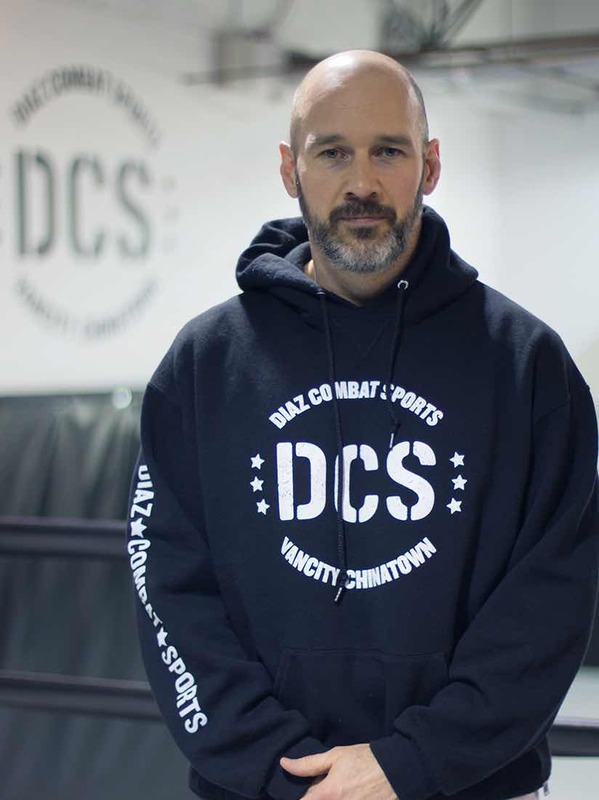 He has worked with numerous elementary and high schools, including Strathcona Elementary, working here at DCS, bringing unique programs to help empower and inspire youth. A former 8-time Provincial Fencing champion, the Head Coach of the SFU Fencing team, had students compete at World Cup events, coached at World Cup events and was a North-Shore Allstar wrestler in his senior year of high school, placing second at regionals. Logan has been practicing martial arts since the age of 6, beginning with Kung Fu. 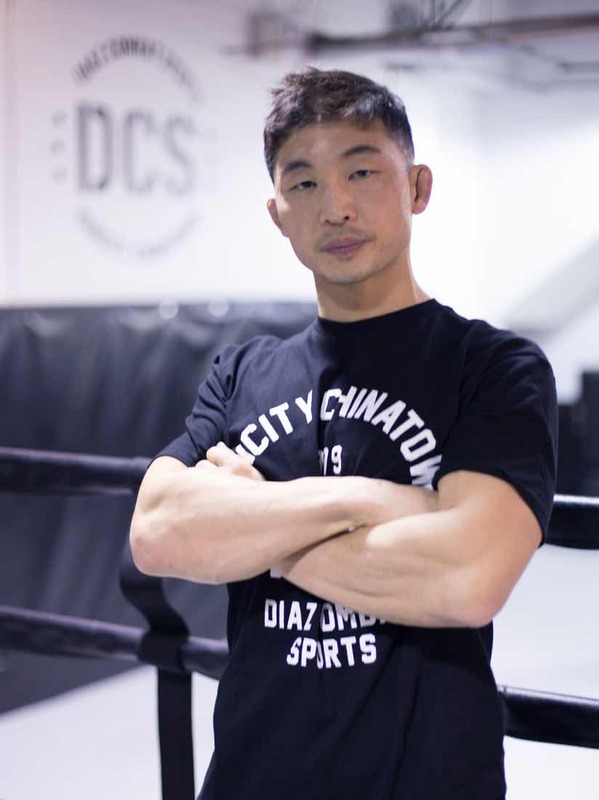 After competing on the National Sanshou Team for Wushu Canada in 2015, he began competing in MMA with the DCS team. The current Battle at the Barn 145lbs Champion and AX Fighting 155lbs Champion. Children’s Jiu-Jitsu & Kickboxing Instructor, MMA fighter. COME AND HAVE FUN AND LEARN PROPER TECHNIQUE!